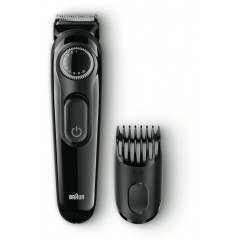 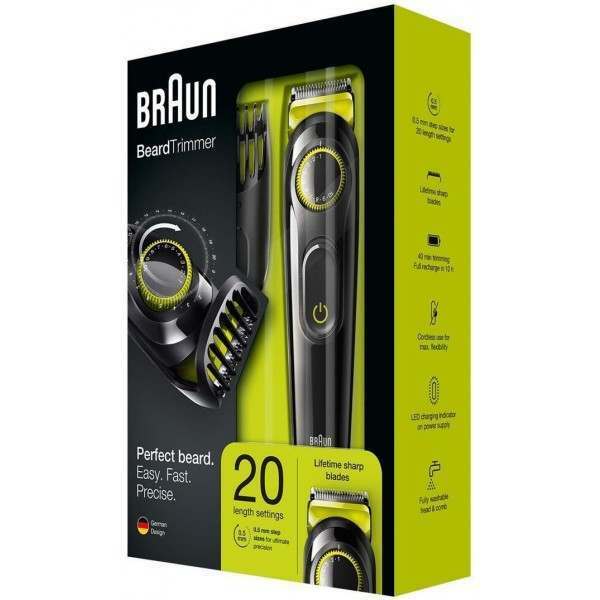 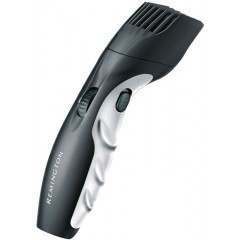 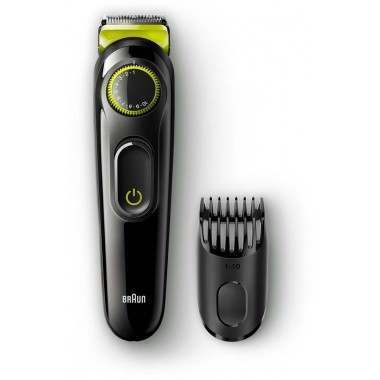 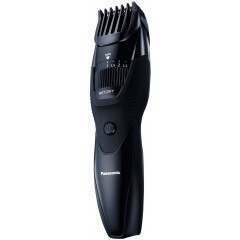 Create different beard styles with the Braun BT3021 rechargeable Beard trimmer & hair trimmer. 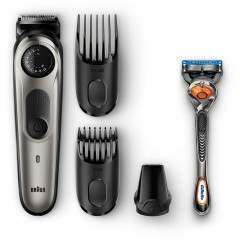 20 length settings & lifetime sharp blades deliver ultimate precision for an even cut. 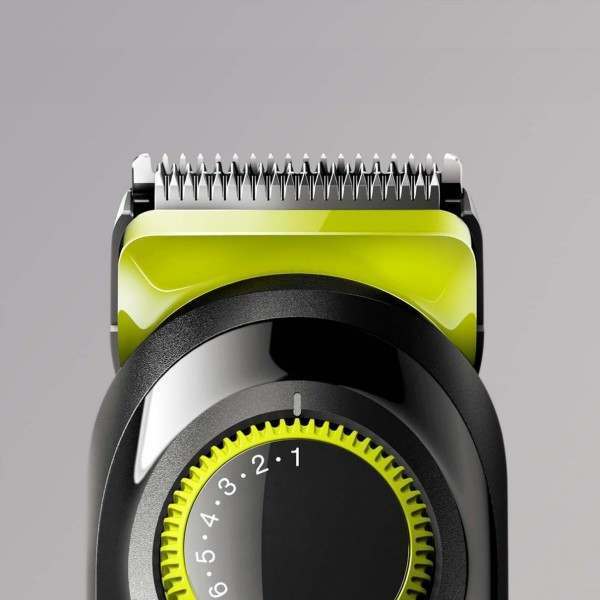 1 trimming comb and precision dial offer 20 length settings from 1 - 10 mm for any beard or hair style you want. 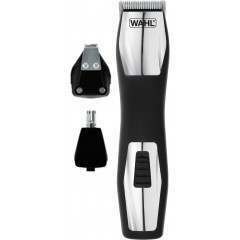 Create accurate lines and edges on neck and cheek with the main trimmer head. 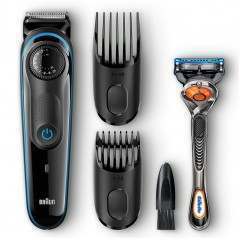 The lifetime sharp blades for even beard trimming & hair clipping. 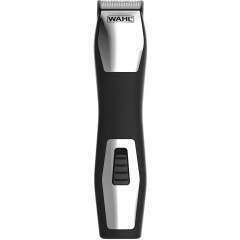 20 length settings - Precision dial & 1 - 10 mm trimming comb for short to medium beards (0.5mm without the comb attachment). 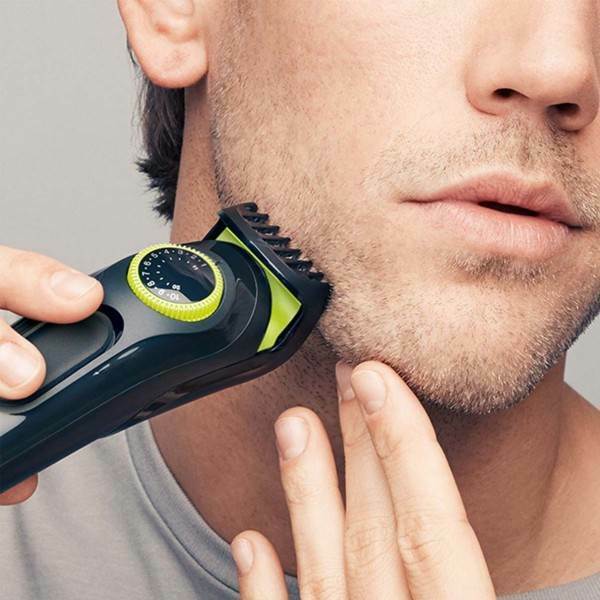 40 mins of trimming. 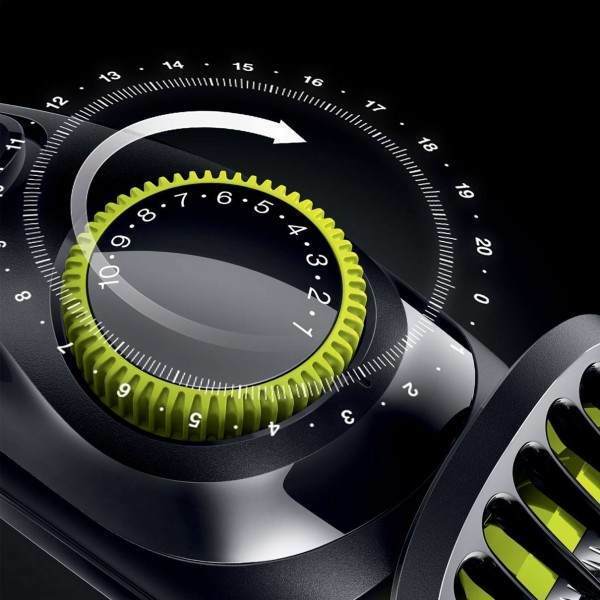 Full recharge in 10 hours.